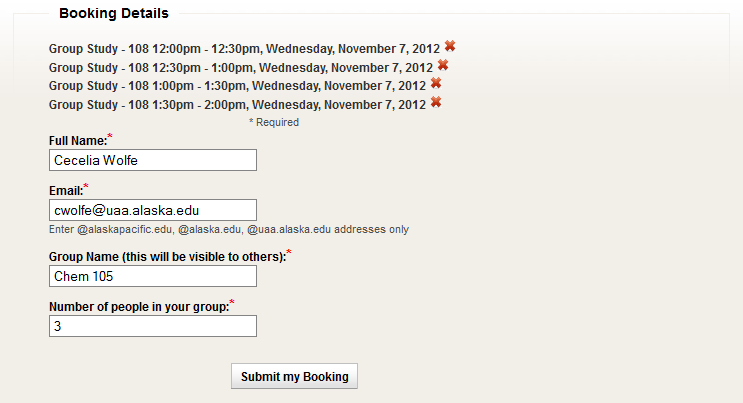 Booking and Using Study Rooms at the Consortium Library. 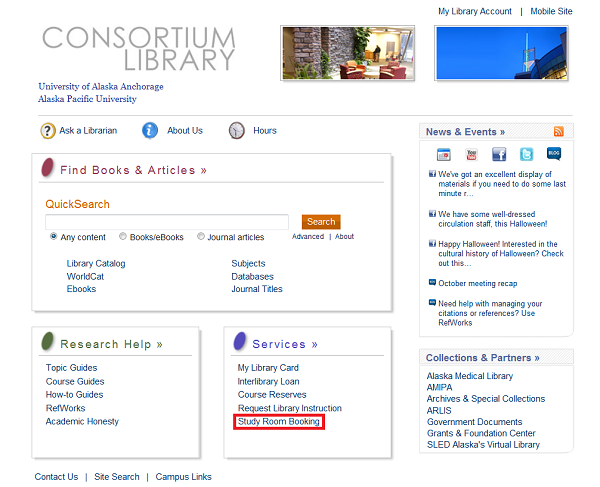 Point your browser to the Consortium Library homepage (or click the link above in the "Where Do I Go?" box). Under the Services menu, click the link that says "Study Room Booking". 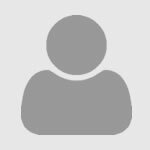 Once on the study room main page, read the Frequently Asked Questions and choose whether you want a group room (for two or more people) or an individual room. 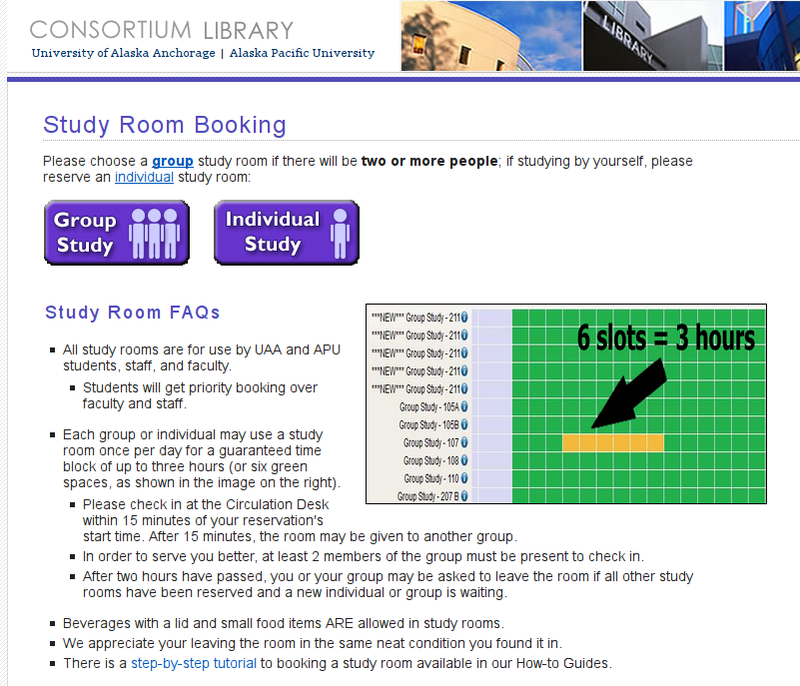 Select a day you want from the calendar (you can reserve a room up to a week in advance, choose a study room (hover over the blue information sign to learn about each room), and a time slot. When you book a room, you may have it up to three hours per day. Check your email for confirmation from the Circulation Staff. Show up to the front desk at the appointed time to check in for your room. Remember to be on time because if you are more than 10 minutes late for your reservation, your spot will be given away to the next available group/ individual. Feel free to contact our helpful staff at the Circulation Desk of the Consortium Library, (907) 786-1364.